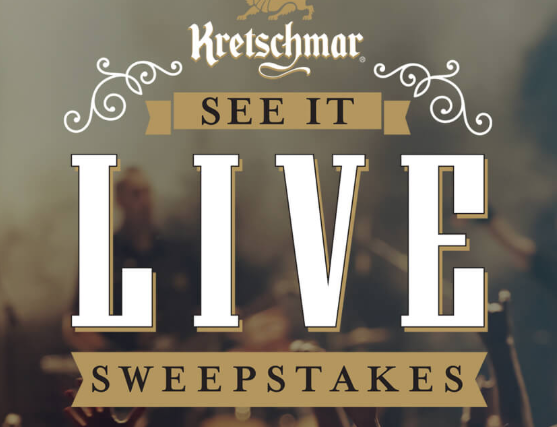 Enter this Kretschmar ‘See It Live’ Sweepstakes for a chance to win 1 of 68 prizes (hats, gift cards, speakers, guitars, and more)! One lucky grand prize winner will win a $3,000 Ticketmaster gift card. Be sure to get your one-time entry in by October 23rd. Good luck!